Dewatering screen has a wide application range, it is mostly used in the dehydration process of ceramic raw material processing system, tailings recovery treatment of mineral processing plant, quartz sand processing and dewatering system, hydropower station sand and gravel processing system, slime dewatering, and washed quartz sand, mud dehydration and other treatment links. 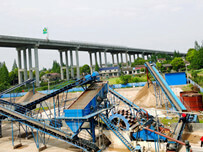 Dewatering screen can effectively reduce the fine sand loss in sand making industry. 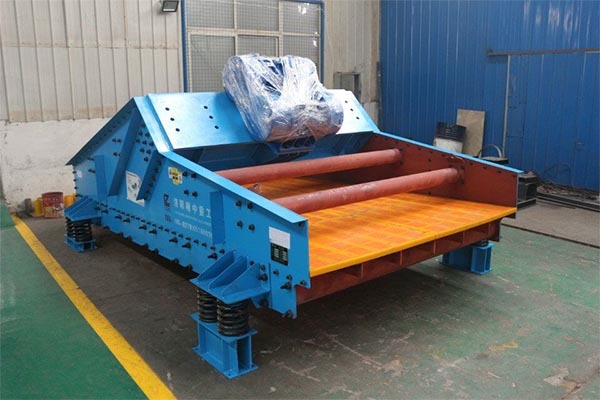 It is installed at the end of sand and gravel production line or the beneficiation production line, that is, the dewatering screen is added behind the sand washing machine, the ball mill and the magnetic separator. On the one hand, the amount of fine sand can be reduced to reduce environmental pollution, on the other hand, the dewatering screen is fine. Sand is fully utilized to increase the return on investment and the economic value of materials. 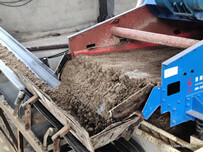 Dewatering screen is widely used in the dehydration process of ceramic raw material processing system, tailings recovery treatment of mineral processing plant, processing system of quartz sand, processing system of sand and gravel material of hydropower station, etc., which can effectively solve the problem of recovery of fine sand and fine materials. 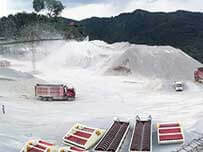 In addition, some dehydration steps of ceramic raw materials use a vacuum filter, which has large investment, large power consumption, frequent replacement of filter cloth, etc., which is particularly inconvenient to use, and a dewatering sieve can be used instead of the filter to carry out materials. 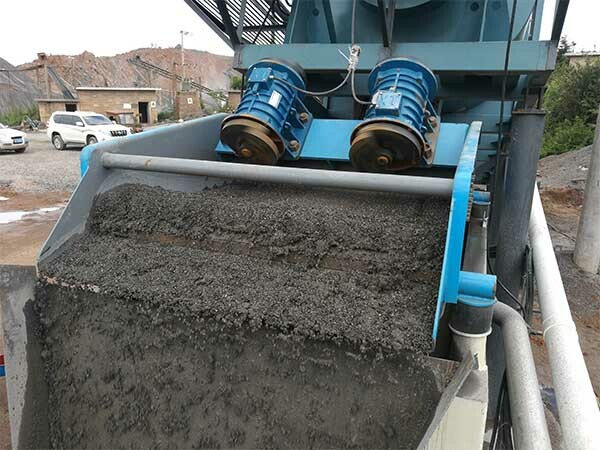 Dehydration, to meet the requirements of dry heap and transportation, and the investment of dewatering sieve is small, the power consumption is small, and the operation and use are convenient. It is the enterprise to reduce the cost and improve the return on investment. 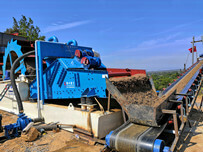 Previous：How to configure low – consumption sand washing production line.